Unlike Florida tourist meccas such as Key West, Anna Maria Island affords residents a quiet oasis where “Old Florida” characteristics are still quite abundant. There are no rowdy crowds, wall-to-wall bars or traffic congestion. Also missing on Anna Maria are high-rise condos and chain hotels. On an island where the speed limit never tops 35mph, you’ll find a laid-back atmosphere filled with Jimmy Buffett-style tropical shirts and a myriad of quaint shops and mom-and-pop restaurants. Exceptional natural surroundings and gorgeous white sand beaches only further enhance the atmosphere of Anna Maria Island. Here you’ll find soft breezes, crystal clear waters and narrow winding streets passing through lush tropical growth. Gulf Drive cuts down the center of the island, and canals branch off from the interior, creating a wealth of water-accessed homes. In fact, you’re more likely to use your bike, kayak or flip-flops to get around here on Anna Maria. This is why the real estate Anna Maria Island offers is so sought-after, not only by Americans looking for a quiet beach retreat or charming primary residence, but among like minded Europeans and Canadians who appreciate this old-world oasis for its beauty, charm and affordability. Anna Maria Island is located on the West Coast of Florida in Manatee County; an easy drive from Tampa and Sarasota and just north of the more developed Longboat Key. There are three municipalities located on this 7- by 2-mile island: Anna Maria in the north, Holmes Beach in the middle, and Bradenton Beach in the south. 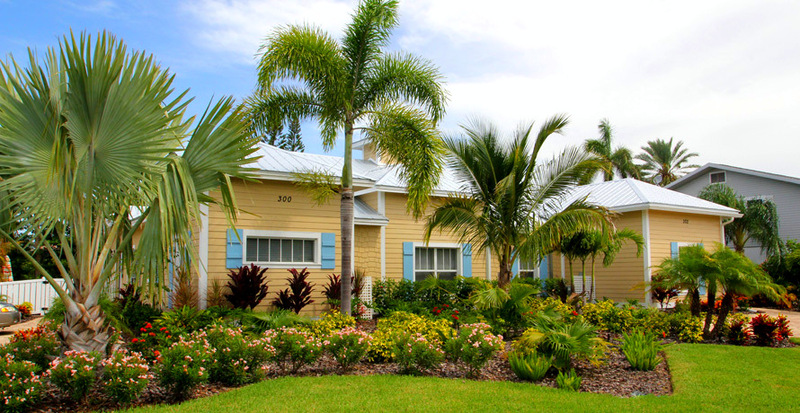 Anna Maria is home to approximately 1,800 residents, while the entire island boasts only 8,500 residents. 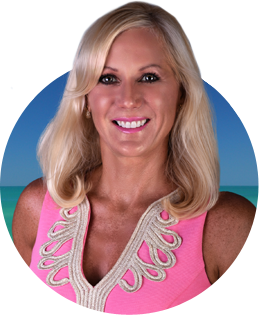 Those who are considering the real estate Anna Maria Island offers, and prefer to be as close to the water as possible, will be pleased to find a large selection of beachfront condominiums, townhome and single-family homes to suit their needs. These residences provide some of the finest water views and access to the Gulf of any of the beach real estate Anna Maria Island presents. Bayou Condo: The only waterfront condominium complex located on the north end of Anna Maria Island on Historic Pine Avenue. Here you’ll find deeded boat slips and a community private dock. Residents enjoy being just steps from Tampa Bay and the Historic Anna Maria Pier. Runaway Bay: Located on Bradenton Beach on the bay side of Anna Maria Island, this resort complex features a heated pool, sauna, tennis courts, picnic areas, fishing pier, and exercise room. This is a great complex for those considering purchasing as an investment property, as this area has an excellent rental program. West Bay Point and Moorings: This is a direct bayfront condo complex on Tampa Bay offering a heated swimming pool, clubhouse, community boat dock, kayak launch and shuffleboard. Martinique North and South: This is a unique Gulf and beach front community that is the first and only seven-story high-rise on Anna Maria. Each building has its own pool and amenities include covered garage parking, clubhouse, elevators, tennis courts and private beach. These are just a few of the many communities that prospective residents consider when exploring the real estate Anna Maria Island offers. 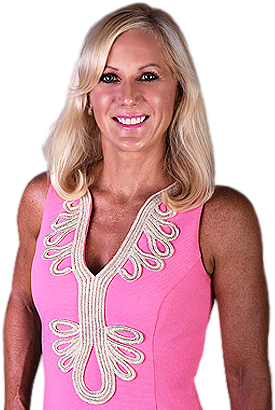 To learn more or to come and experience the laid-back Anna Maria lifestyle in person, please do not hesitate to contact me – Realtor Cindy Quinn – directly. I look forward to hearing from you and to helping you realize the wonderful benefits to life on this very special island. 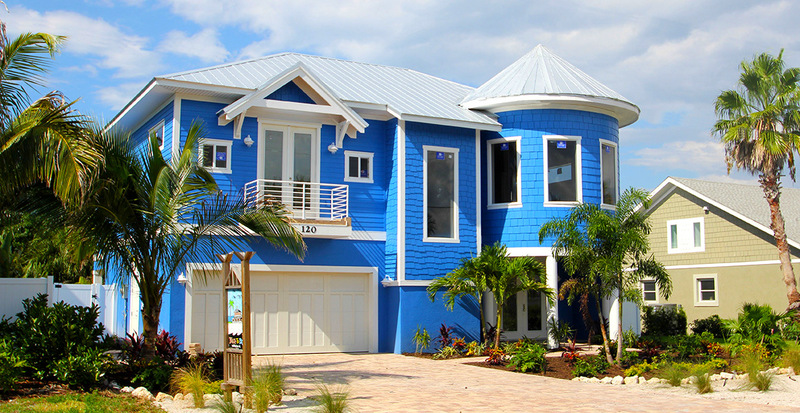 Real estate Anna Maria Island is awesome!